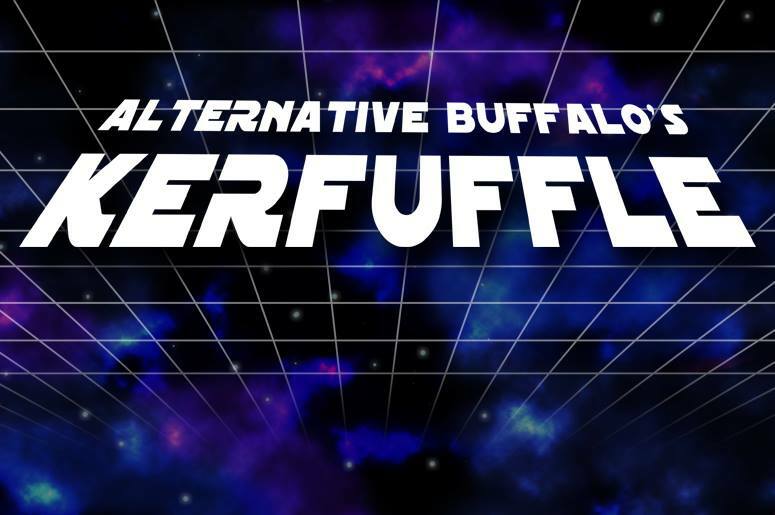 [ALT ROCK] The next installment of Alternative Buffalo’s yearly musical extravaganza returns to Canalside this Saturday, July 23 with a lineup that rivals the first two. Headlined by AWOLNATION, this is one of the remaining tour dates the band has before embarking on a national tour with the new super group, Prophets of Rage. Co-headlining is London’s Bloc Party, an indie outfit that listeners may recognize from the string of hits they’ve had since the early 2000’s. Also included on this bill are Alt Buffalo staples Coleman Hell, Madisen Ward and the Mama Bear, the Moth & the Flame, Kerfuffle 2015 alumni New Politics (a late addition to this show, replacing the originally scheduled Death From Above 1979), PVRIS, The Strumbellas, and Violent Femmes. Many longtime alternative rock fans may be surprised, yet welcoming, to see Violent Femmes on the bill, but as they would be quick to tell you, their music fits into this bill like a missing puzzle piece. This lineup ensures that whether it’s your first rock concert, your thousandth, or somewhere in between, there is something new and exciting for you.